I have traveled for most of my life, and still, each time I come home the adjustment and difference of cultures is difficult for me. I love being in foreign countries with the slower pace of life, walking everywhere, little tuc tuc’s. Back here in Tulsa seems so dull sometimes. I feel like I give out so much when I am gone, but don’t see that ways I can give of myself when I’m back here. I was reading in a book by A. W. Tozer today, he was talking about those men who have known God the most have been wanderers and not always surrounded by the most friends. I dunno, it’s hard to keep up with people after I am gone for several weeks, or busy with school and other obligations. I’m not asking for an easy life, or even for any answers. Even from a young boy I knew that my life wouldn’t be normal, that it wouldn’t follow the culture, but at the same time sometimes it is draining to live this way. Don’t get me wrong, I had an incredible trip, I love traveling, but I get weary and tired sometimes. Moments with little guys like this makes it worth it. I love just hanging out with the boys and playing soccer or playing games, teaching English, coloring, or doing skits. Many of the kids we meet don’t have fathers or older brothers who spend time with them. I love just getting down on their level and spending time with them. Thanks for reading, praying, and following what God is doing in and through my life. I’m not perfect, but hopefully God is able to use me. 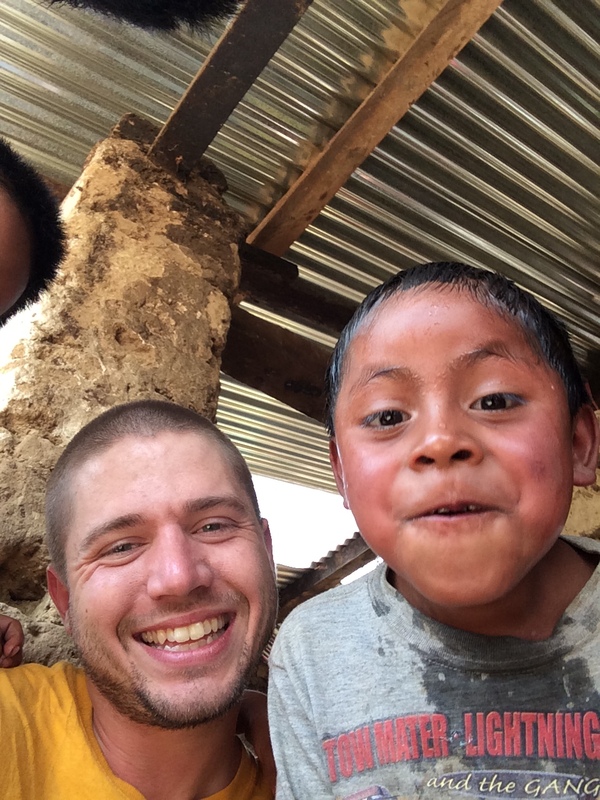 Next Post Reflections from Guatemala.